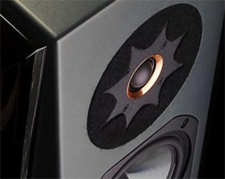 Welcome to the Ikon Audio Consultants website. We are passionate about music and to experience it at its best we provide affordable 'high end' audio excellence! 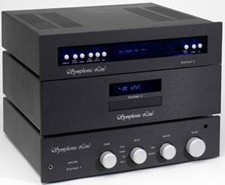 We specialise in providing 'high end' audio reproduction equipment at 'real world prices'. First and foremost we are musical enthusiasts and although we audition many products, we only accept those items that we believe genuinely provide a true 'high end' audio experience. We are proud to represent our carefully selected brands within our portfolio: Audiomat, Audioplan & Symphonic Line. Each one of these brands enjoys over 30 years of success as well as receiving numerous awards from the audio press around the World. .....to name but a few... And the list is growing. Enjoy your visit to our website and please get in touch if you would like to arrange an audition. All enquiries welcome.